- This bike is powered by 18650 lithium-ion battery pack with the total capacity of 208.8Wh, which means the cycling distance can be up to 45km at the condition of 100pct electric power. 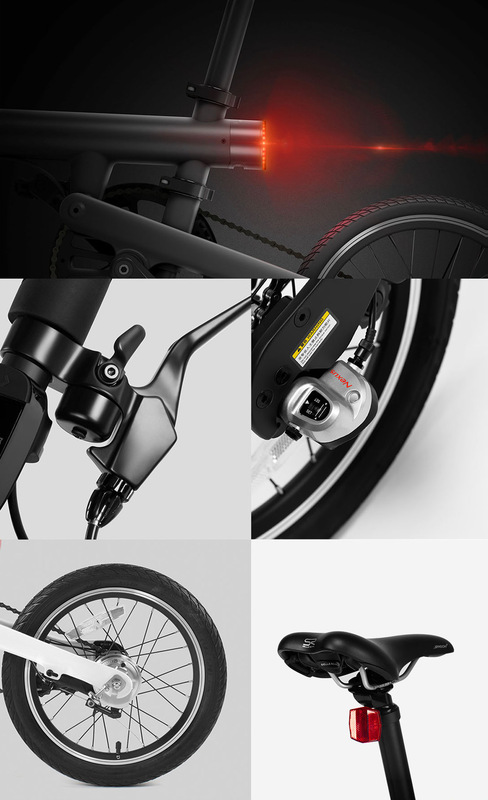 - The smart folding bike comes with a trip computer, so you can directly view the mileage, speed, power and other data without a mobile phone, and the built-in space can store 30 days of riding data, moreover, these data can be exported at any time. - The bicycle is equipped with three-mode derailleur, which makes it effortless to ride even without power. 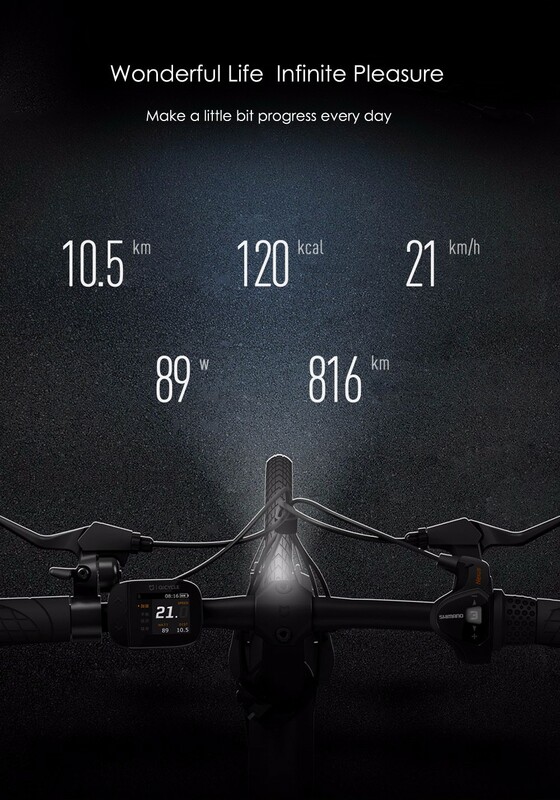 - Equipped with TMM torque sensor and professional electric boosting system, the smart bike can automatically sense your tread power, and output the appropriate electrical power to assist cycling. - Longitudinal folding design, easy to operate and no harm to the bike frame. 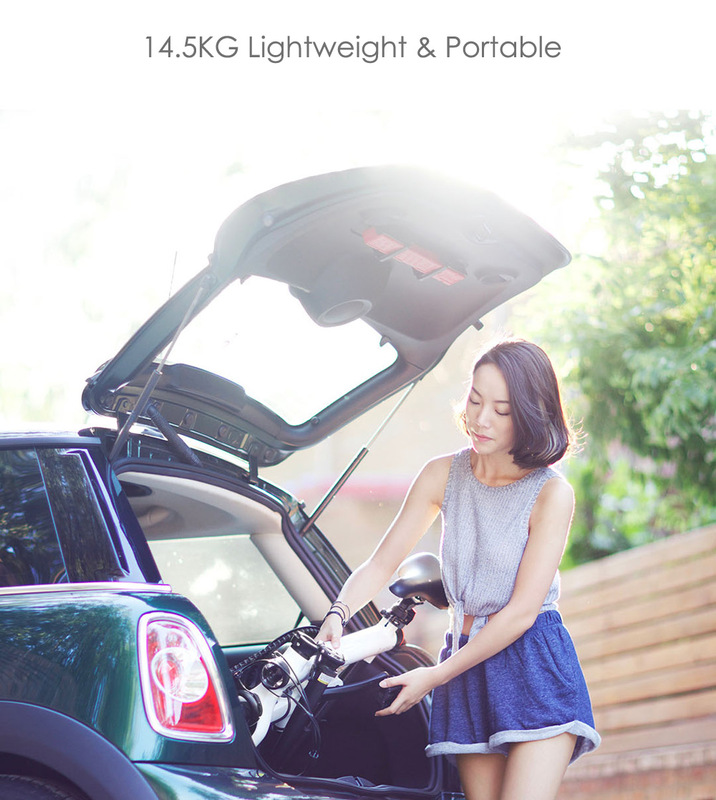 - Aluminum alloy frame, lightweight and exquisite. 30 days warranty by Local Supplier. Buyer will need to pay both shipping for warranty claim.